I don't know what it is? Maybe it's the fall weather, maybe it's my need to find something to munch on while I'm blogging, but baking breads just seems to be where it's at. I'm always trying to find ways of sneaking vegetables into my kids, and one of my favorite ways to do that is with a slice of Zucchini Bread. This recipe calls for walnuts. If you don't like nuts, or if you have an allergy, please omit them. Trust me, it will still taste amazing! Get all of your ingredients out and on the counter before you begin baking. There's nothing more frustrating than having to stop in the middle of mixing because you can't find a particular spice, or realizing you have to run to the store! Shredding Zucchini: Make sure you rinse it and cut off both ends, before you take it to a shredder. I keep all the green skin on. This adds some wonderful color to the bread, and also keeps more of the nutrients from the vegetable. Yes. It's called Zucchini Bread, but the "dough" really ends up more like the consistency of a thick cake batter. So, don't let that freak you out when you go to pour it into your loaf pans. After you have baked your Zucchini Bread, insert a knife or a toothpick into the center of one of your loaves to make sure it has baked the whole way through. It should come out clean. Allow it to cool in the pan for at least 15 minutes before you remove it. This bread tastes great warm, or cool. It also freezes great if you want to save a loaf for later (unless you have four hungry kids like mine, and then you're just lucky to have a piece left over at the end of the week). Go preheat that oven preheated and start gathering your ingredients - It's Classic Zucchini Bread baking time! OMG I love Zucchini Bread!! 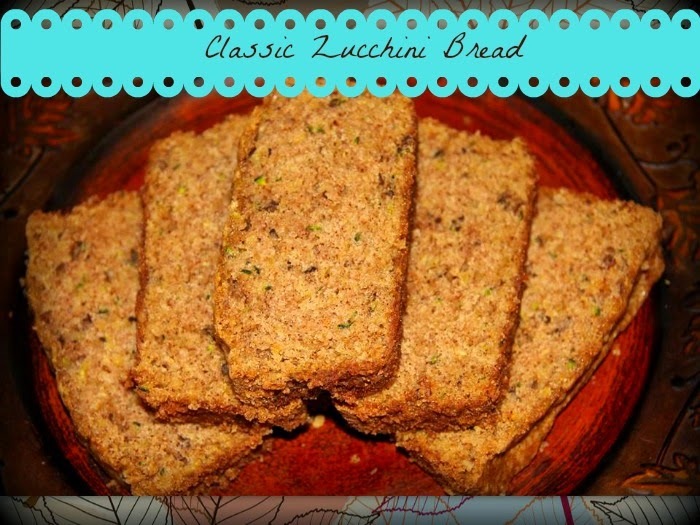 I have always loved zucchini bread and am always looking for different recipes to try. Thanks for sharing! 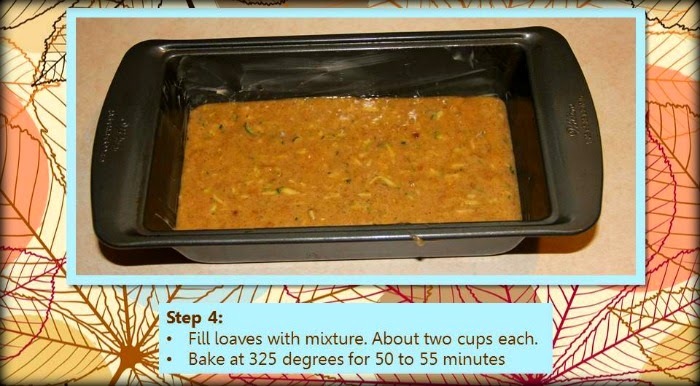 I love zucchini bread and this sounds delicious. 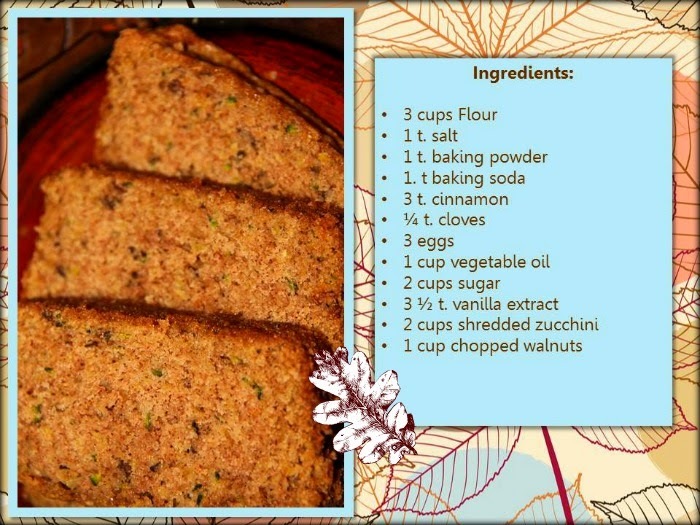 This looks delicious --- I haven't had zucchini bread in years. 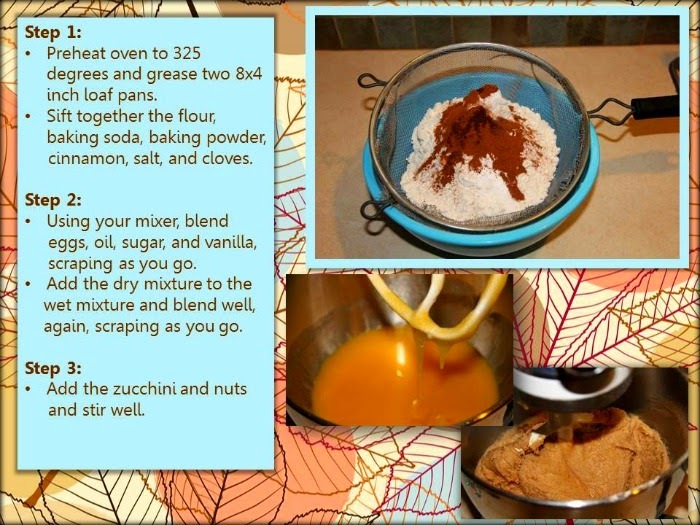 This sounds amazing and I so love zucchini bread. I have not made it in years so I will be making this recipe. Thanks for sharing. Love the Bread!Looks Yummy!Will try this weekend! My mouth is watering for Our Southern Style's Classic Zucchini Bread. I can't wait for summer when my gardening friends want to unload their zucchini. I am always a willing candidate. This looks amazing! Love this bread! We just finished off a loaf last week! It's great to have a sliced warmed up with some coffee in the morning! It looks so good, I'm going to try it. Thanks for sharing the recipe.